Slow drivers really get my goat! Wouldn’t it be a good idea to fine people that don’t achieve the speed limit? Like the person I followed home tonight; 32 in a 50 is not acceptable. If you can’t drive in the dark, don’t, get off the road! I just purchased a new domain name…. Headline news: Kate Middleton and Princess Diana have similar dresses! 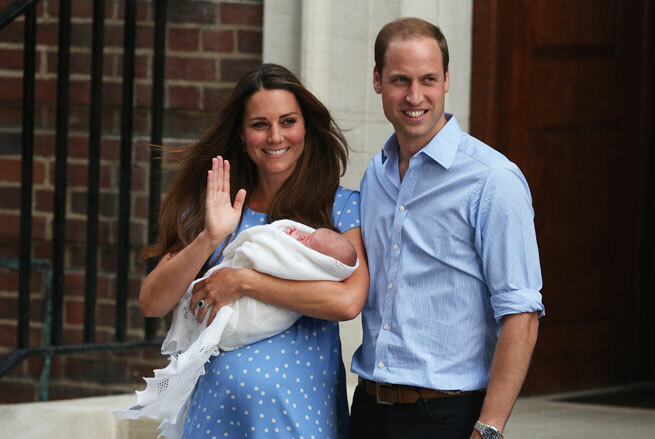 I am surprised the papers haven’t picked up on the fact that Princess Diana and Kate Middleton were both wearing blue spotty dresses! Back in the day, me and a few of my mates used to play this on frequent visits to burger king in Mr Jobsons XR3i convertible! 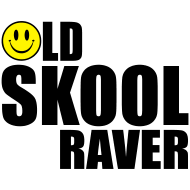 It brings back many happy memories, so I thought I would share it with any ‘old skool ravers’ out there. Click the following link to read about some starts for my blog in 2012. Hopefully I’ll be beefing up the numbers in 2013. Nexus 4 – official bumper case review.